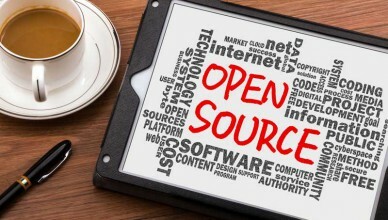 Open source shopping carts allow webmasters and developers to have access to all the coding for the software, allowing them to edit and customize the shopping cart to meet their exact needs. Learn more about these popular open source shopping cart providers to see which one can meet your shopping cart needs. 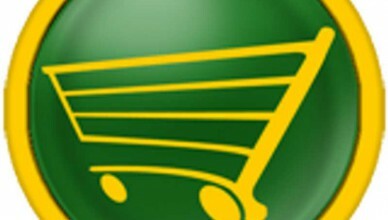 This OS Commerce shopping cart review offers information on the details and features of this open source shopping cart. Keep reading for a list of features, compatibility, and security rating for OS Commerce shopping cart, and compare to other free shopping carts. Open-Source shopping carts are often offered as a free shopping cart software option. This article helps explain what open-source shopping carts are, how to get free shopping carts through web hosting plans, and what to watch for when using an open-source shopping cart. This Magento cart review offers unbiased opinions about the Magento open source shopping cart. 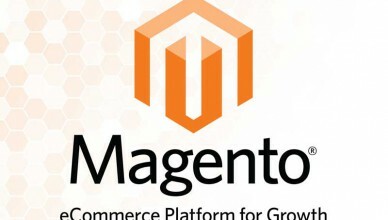 Magento is one of the top free shopping carts available. If you are looking for a free shopping cart solution for your eCommerce, or business, website you will want to read this. 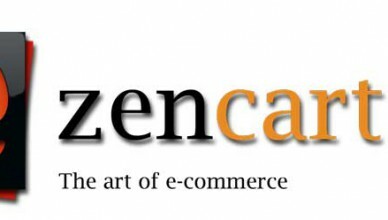 This Zen Cart shopping cart review looks at the pros and cons of this open source shopping cart offered by many web hosting companies. Many web hosts include this shopping cart free as part of the eCommerce features includes in their packages. This AgoraCart shopping cart review offers information on this free open source shopping cart. Keep reading to learn of the features offered in the AgoraCart shopping cart software package, and the pros and cons of using AgoraCart shopping carts.